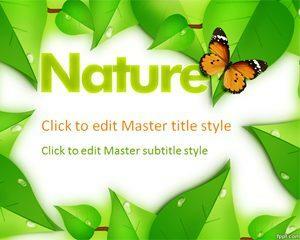 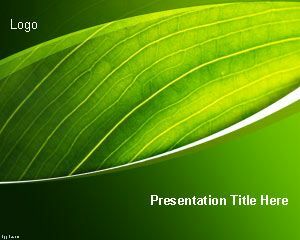 Nature Preservation PowerPoint Template is a free PowerPoint template with awesome green background and nature style that you can download to make presentations on sustainability, presentations on social ventures, nature, lifelike or any other presentation requiring green backgrounds. 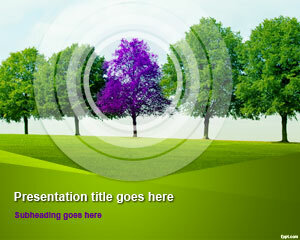 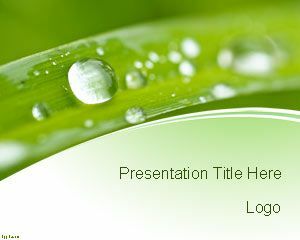 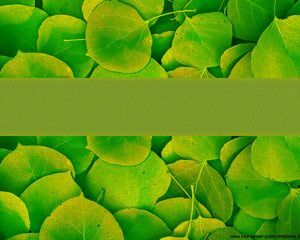 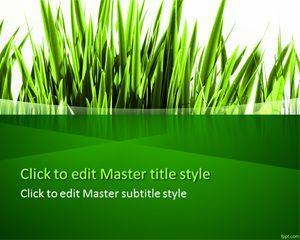 You can download fresh PowerPoint template with natural background and green colors to make presentations in PowerPoint 2007, 2010 and 2013 but also using Keynote presentations on photosynthesis, lawn topics or ecology presentations. 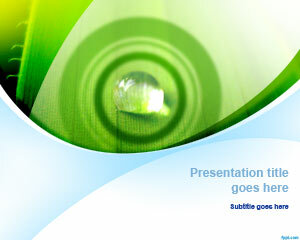 This free green PPT template and slide design can be used to make presentations with a curved line effect or curved background.